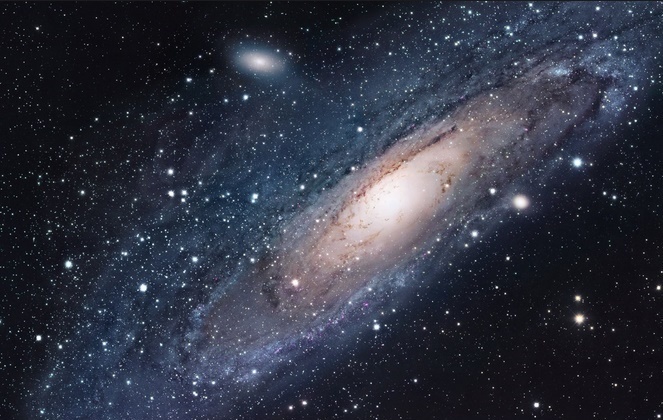 Our Spring Concert Will Be Out of This World! The concert opens with Paul Lovatt-Cooper’s Enter the Galaxies and also includes John Williams’ film music for Superman and Cowboy’s Overture. 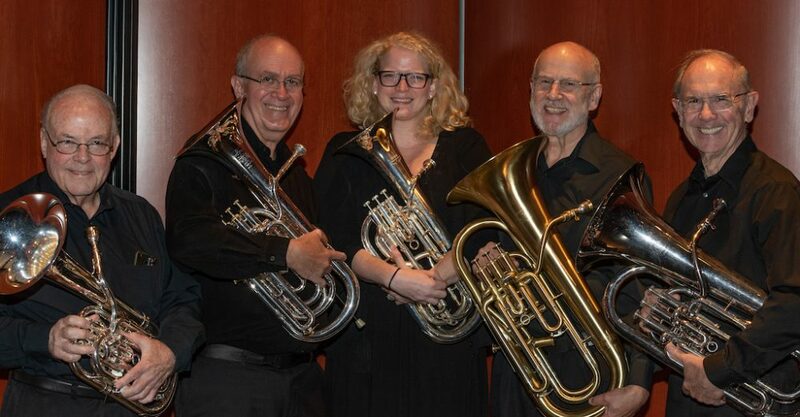 You’ll also hear a fantastic arrangement of Queens’ classic rock song Bohemian Rhapsody Herb Alpert favorite, Zorba’s Dance,, and cornet trio, Three Jolly Sailormen with Ken Walter, Dave Adams, and Laura Shea-Clark on cornet. The major work on the program is Labour and Love by Percy Fletcher, a brass band classic which musically depicts man’s struggle to find meaning in his work. Our featured soloist for the concert is Cliff Mercer, playing Chuck Mangione’s Children of Sanchez on flugelhorn. In addition to playing with MPBB and freelancing, Cliff is principal trumpet in the Ohlone Community Band and assistant principal trumpet in the Ohlone Wind Orchestra. General admission tickets are $15 ($10 for students and seniors), and are available at the door or at the Smith Center Box Office or by calling (510) 659-6031. Parking is $2.